Spoil the other half with an overnight in a luxurious award-winning castle hotel, spend the day on a beautiful driving route or join a photographic wildlife safari. Scotland has something to offer everyone this Valentines Day. The gin industry in Scotland is currently booming and gin distilleries are springing up all over the country from the Isle of Harris (Isle of Harris Distillery) in the Outer Hebrides to the far north coast (Dunnet Bay Distillery/Rock Rose Gin). You can even learn how to make your own gin beneath Edinburgh’s pavements. The Edinburgh Gin Distillery in the city centre offers half-day gin-making classes using mini-stills, including a tutored tasting. Skye Ghillie can tailor-make Sea, loch and river fishing trips on the island. Do you want to learn how to cast a fly, stalk brown trout along the riverbank or land a salmon? After which a Michelin-starred chef will cook your catch on the shore. 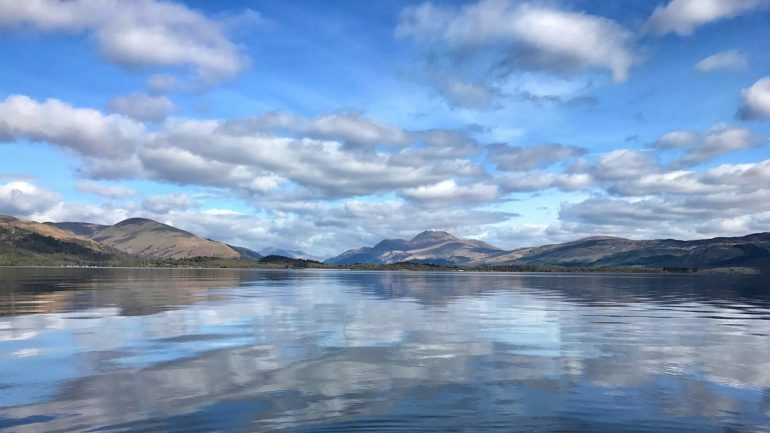 Marcello Tully is the head chef at Kinloch Lodge, a traditional Scottish hunting lodge turned hotel, owned by renowned cookery book author, Lady Claire Macdonald. Award-winning wildlife and landscape photographer Neil McIntyre offers photographic safaris in the Cairngorms National Park, stalking ospreys, otters, red squirrels and, of course, the most iconic Scottish mammal, the red deer – with a camera. 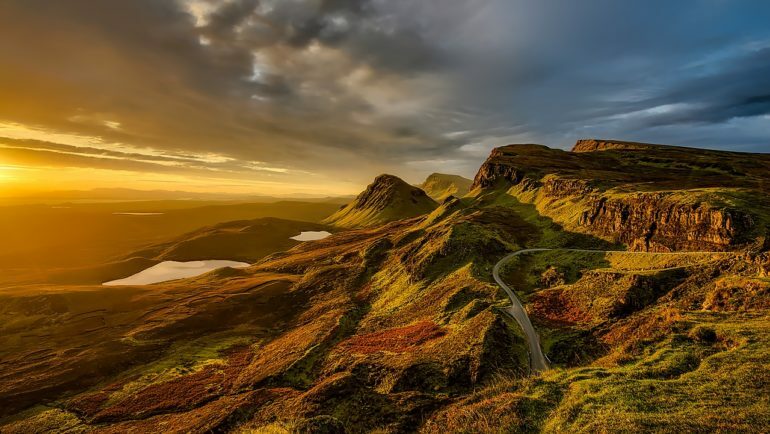 Scramble across heather-sprung hillsides, tramp through pine forests on a private one-day tour to get the perfect shot of a magnificent stag framed against majestic mountains and glittering lochs. Located on the banks of Loch Faskally, Fonab Castle Hotel is only a short walk from the heart of the historic town of Pitlochry. Enjoy friendly, attentive service, breath taking views, exquisite food and luxurious accommodation. Whether you are looking for an overnight stay accompanied by a seven course tasting menu in Sandemans fine dining restaurant or a visit for afternoon tea in the informal lounge, Fonab has something for everybody. The magnificent Scottish Castle is set deep within the Scottish Borders countryside in private grounds and surrounded by vast pine forests, a tranquil lake and Japanese Water Gardens. From the sweeping driveway when entering the castle you are enveloped into an environment of unrivalled luxury, serenity and calmness. The personality of each room is unique and all are rich and elegant with the perfect ambience. The internationally renowned Cashmere Suite is a particularly luxurious and opulent bedroom. Discover luxurious accommodation, award-winning fine dining, tempting treatments in the Aqueous Spa and even the ancient art of Falconry, all within this magnificent Castle estate. Dalhousie Castle Hotel and Aqueous Spa is a magnificent 13th century fortress set within acres of wooded parkland on the banks of the River Esk. The castle boasts 29 luxury characterful bedrooms. Glenapp Castle is a luxury five Star Hotel with 17 luxury bedrooms and an award winning dining room.The hotel provides an intimate level of service with genuine attention to detail. It has great beauty in its period furnishings and interiors as well as through the breath-taking gardens, forest, and the seascapes that surround that castle. The North East 250 explores everything for which Scotland is famous in a unique road trip taking you through the whisky distilleries of Speyside, the spectacular mountain passes the Cairngorms National Park, the famous castles of Royal Deeside, the Granite City of Aberdeen, the rugged North Sea coastline to the east, and the picturesque seaside villages of the Moray Firth. Venture through the woodlands of the Trossachs on this quiet forest road and find the perfect forest picnic spot. Stretching almost eight miles, the route is one-way, and takes you past three enchanting lochs – Lochan Reòidhte, Loch Drunkie and Loch Achray. This National Tourist Route weaves 95 miles from the English city of Carlisle to Scotland’s capital, Edinburgh. 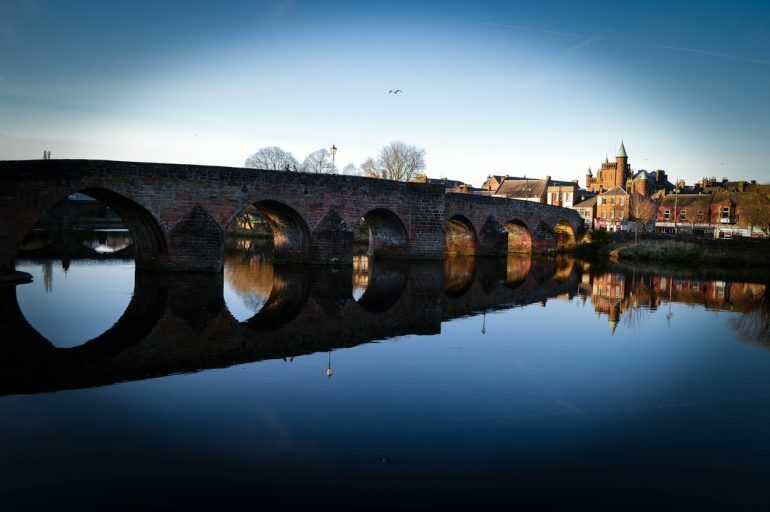 It takes in charming Scottish Borders towns, many of which are former royal burghs, as well as passing fascinating castles, grand stately homes, and beautiful rolling countryside. 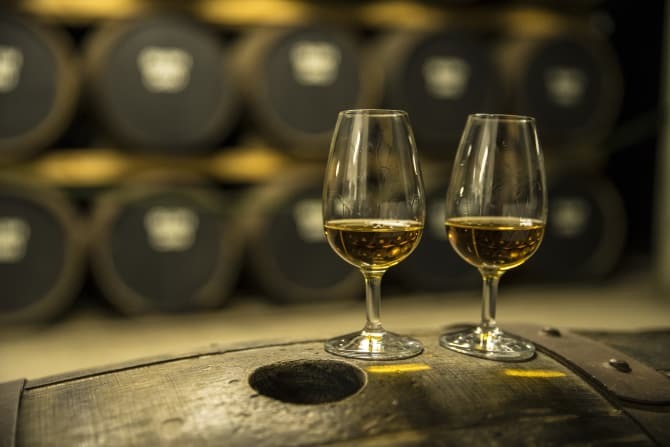 In the afternoon, visit a whisky distillery and learn something new together. The delicious dram of whisky at the end of the tour will help to warm your cockles too. Wrap up warm and visit Scotland’s Dark Sky Park, located in Dumfries and Galloway, in the evening. Pack a picnic with a warming thermos and some delicious sweet treats and enjoy them together as you gaze at inky black skies sparkling with thousands of stars.